We enjoyed our tour with Anders who specially designed it for us but we wish he had warned us in advance of the need for cards with chips for buying train tickets or the option to buy reserved seats. We depended on him to set the itinerary based upon our request and found ourselves feeling constantly rushed to get everywhere we needed to be. The result was that the feel of the tour was harried which was unfortunate. he is a knowledgeable and lovely guy but the tour was too much to do in little time. TOUR GUIDE RESPONSE: I enjoyed the tour with the group. We did a very unusualy 10 hours tour. 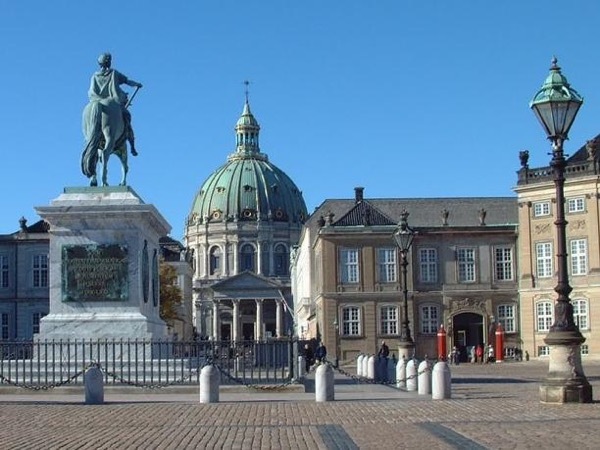 Starting with a City Tour of Copenhagen, followed by a trip by train to city Odense where we visited the childhood home and the museum of writer H.C. Andersen. We should have bought reserved seats as Jul 13 was a Sunday and peak season of Danish summer holidays. My fault. Many americans experience problems with their cards without chip in Denmark. But we got the tickets. Apart from these problems I was satisfied with the tour.